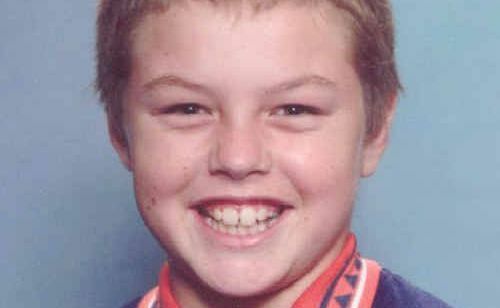 KOBY Hunter had an infectious smile and even in his Alligator Creek State School photo, taken just a few months ago, he couldn’t stop smiling. The 10-year-old primary schoolboy was tragically killed while riding his bicycle to a school bus stop on Grasstree Beach Rd on Friday morning but he will always be remembered for his love of life – and his smile. 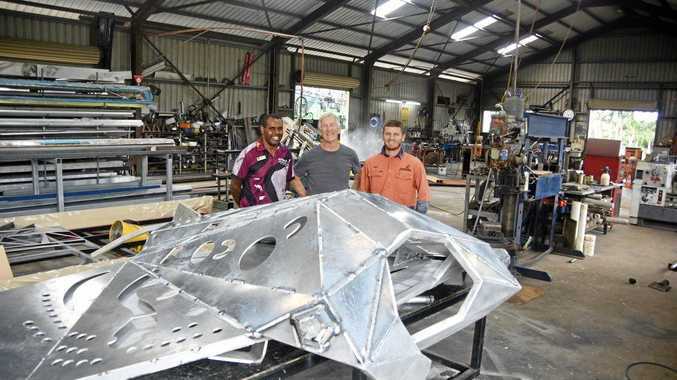 Koby was being raised by his grandparents, Maree and Robert Hunter, and had lived in the Alligator Creek area with them for the last 13 months. His death has shocked everyone in the small community. At his home yesterday, just several hundred metres from the scene of the fatality, there was a soccer ball in the yard and the tree swing was still. Koby was a big boy, tall for his age, and he had a big, kind heart and a good word for everyone. “He was well mannered and polite to everyone,” close family friend Terry Prince said yesterday. “His loss would affect the young ones at his school a lot. "I’m sure they haven’t experienced grief like this before,” Mr Prince said. The loss of Koby has struck particularly hard for his grandparents who raised him from a very young age with family consent. Koby loved living with them and he called them Nan and Pop. “He loved watching MacGyver (the American action-adventure series) and thought MacGyver was the coolest man out,” Mrs Hunter said. “Koby was a bit of a loner at home but he loved music and played with his dog and went exploring in the paddocks. "He was always visiting friends’ places. “He idolised his three uncles. Mrs Hunter would watch Koby ride his bicycle up the nearby hill every morning. “He would always wear his helmet, even when riding his bike in the back paddock, and he would always stop if there was a car or bus coming,” Mrs Hunter said. When the accident happened about 8am, Mrs Hunter, who is a nurse, rushed to the scene. “I raced over and, me being a nurse, I couldn’t find a pulse and I knew there was going to be no hope. “The car driver was doing CPR and he didn’t stop until the ambulance arrived. “I just hope Koby wasn’t looking and didn’t suffer. “On Saturday I woke up and I waited for him to come out for breakfast. "And when I went shopping I looked at the other kids and was heartbroken. Police were still investigating at the scene of the crash yesterday. Mrs Hunter said: “I feel very sorry for the poor driver. “We don’t hate him or anything. “That man has to shut his eyes every night and see what happened. “I really feel for him. Funeral arrangements are yet to be finalised but a service is expected to be held later this week.